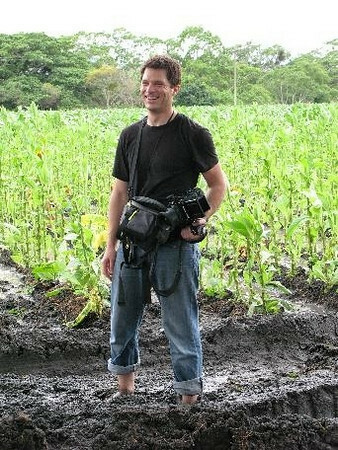 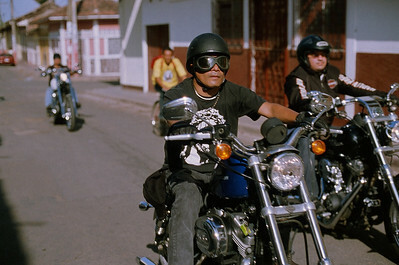 Ultimate Motorcycling Nicaragua story online! 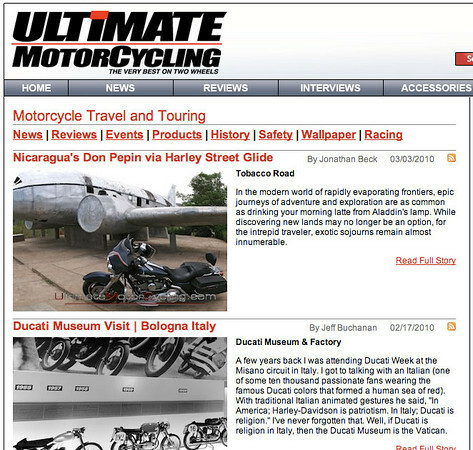 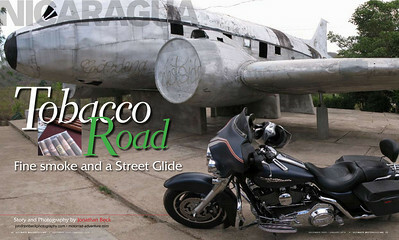 Story from January 2010 issue of Ultimate Motorcycling was just posted to the UM website. 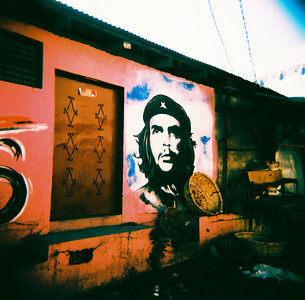 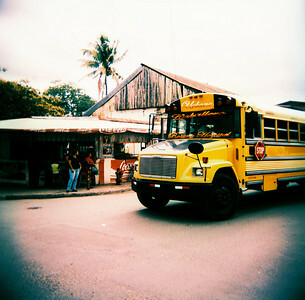 Shot using a mix of digtal, medium format, and 35mm films.